Lowball Glasses (LIMITED EDITION) Available! 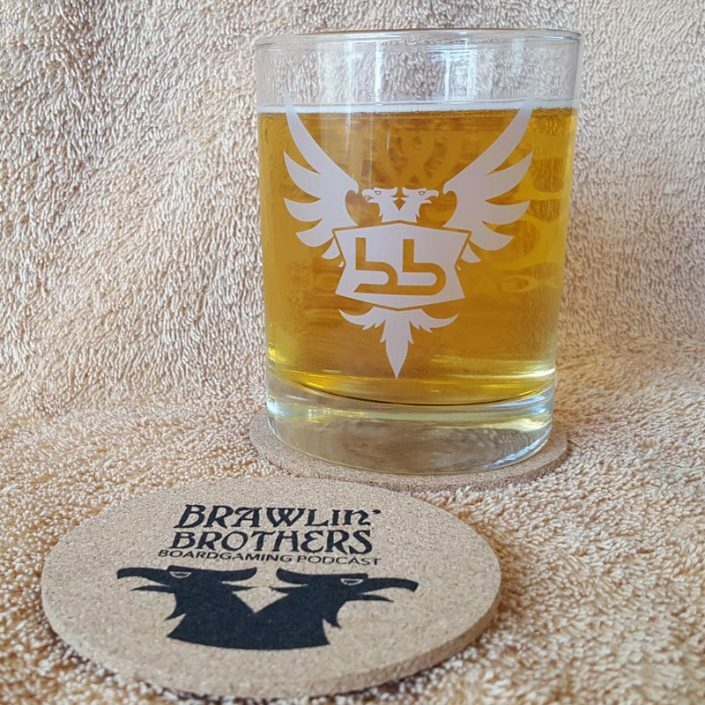 The PERFECT vessel for any Scotch, Whiskey, Tequila, Kool-Aid, soda or ANY other liquid are Brawling Brothers Lowball Glasses! 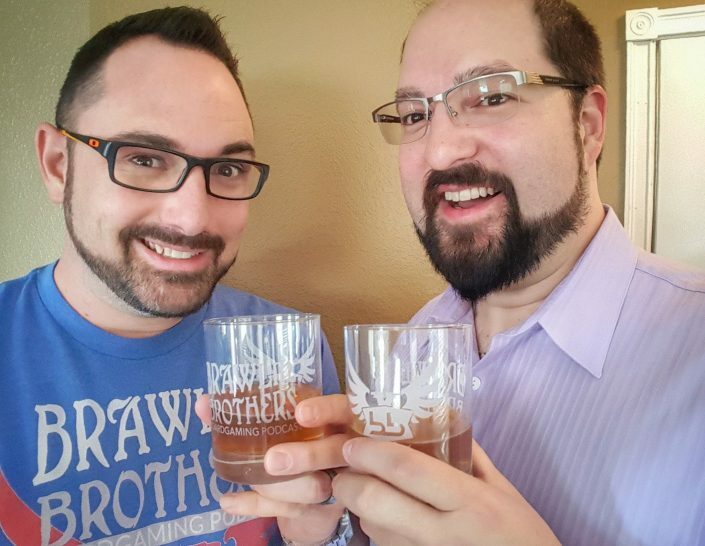 We’ve set up an order page for these LIMITED EDITION Lowball Glasses. 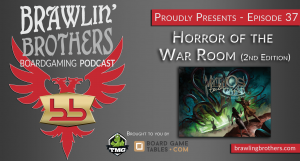 Please note that at this time we are only taking orders for BGG.con delivery. 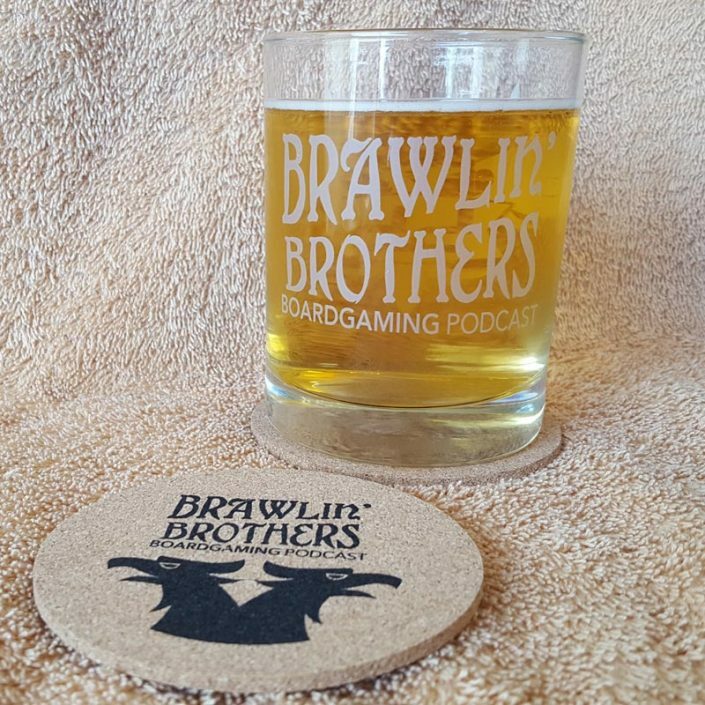 Each glass purchased here on our webpage and delivered at BGG.con will come with a free coaster! We can’t take cash in any of the gaming areas at BGG.con, so please place your order using the order page so we know how many to bring! 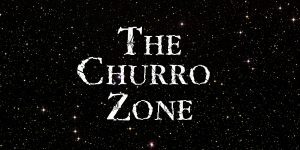 *All proceeds used to buy churros for Josh.